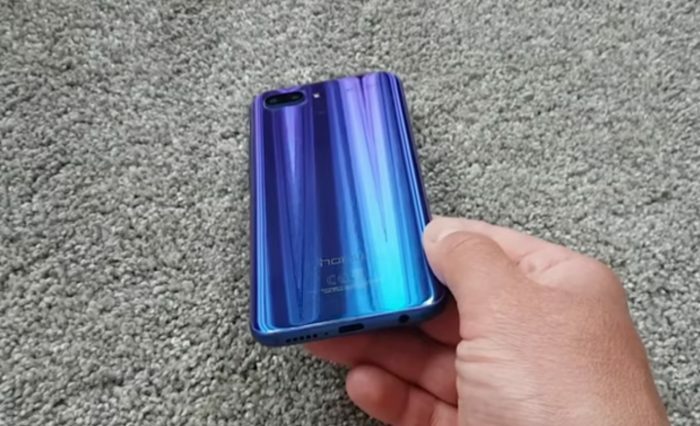 As you’ll have hopefully seen our in-depth review of the Honor 10 by now. It’s a flagship smartphone at a sensible price. However, those photos don’t do the actual paint job justice, so I’ve filmed a YouTube video to try and show you just how utterly lovely this is. The Aurora Glass design embeds 15 multi-reflective layers under the glass back and it’s just … gorgeous. Any light source gets twisted and turned into multiple reflections, and we’d definitely recommend this blue version to get the best effect. Read our full Honor 10 review to find out more.